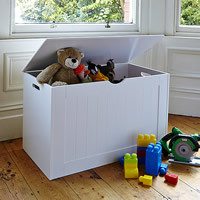 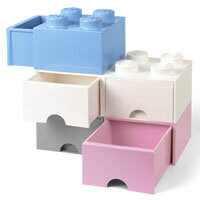 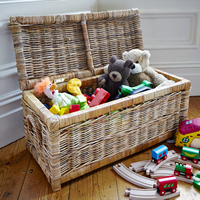 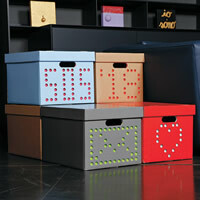 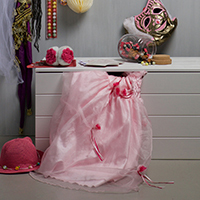 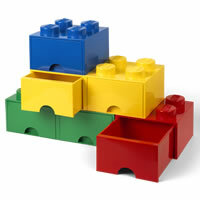 Our new toy storage chest is sure to make a great addition to any children's bedroom or playroom. 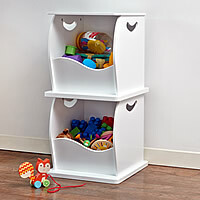 The sides and lid of the chest have been reinforced with MDF making it a sturdy yet practical choice for little ones, and the grey with either a white star or blue elephant pattern is sure to fit in with any decor. 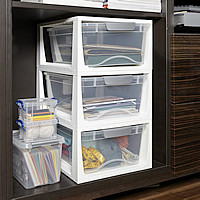 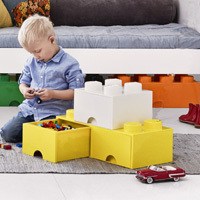 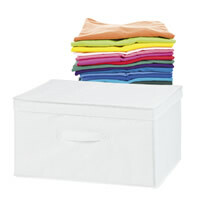 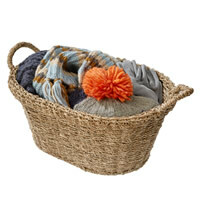 A great clutter busting solution at tidy up time!